The exact number of volcanoes is unknown. Though it may sound as simple calculation, the truth is that even scientists don’t know the exact number of the Earth’s volcanoes. Many of them haven’t erupted in a long time, some of them are hidden beneath the ocean. 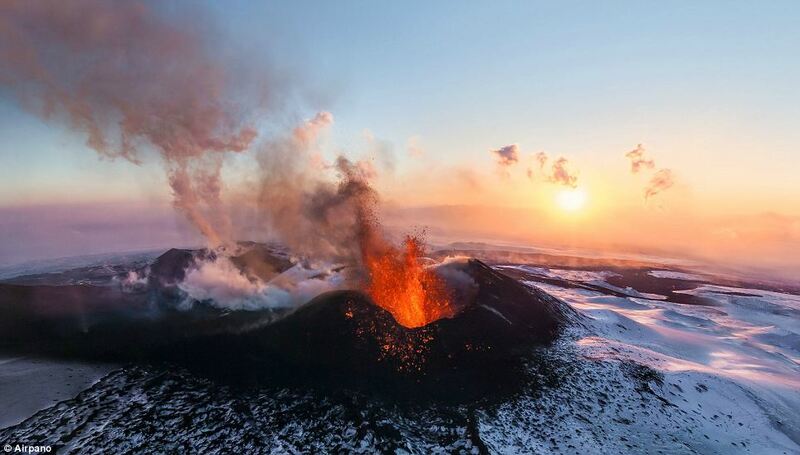 At present, it is estimated there are about 600 volcanoes that have had known eruptions during recorded history, while about 50-70 volcanoes are active each year. But only 6 of them have exposed lava or so-called lava lakes. 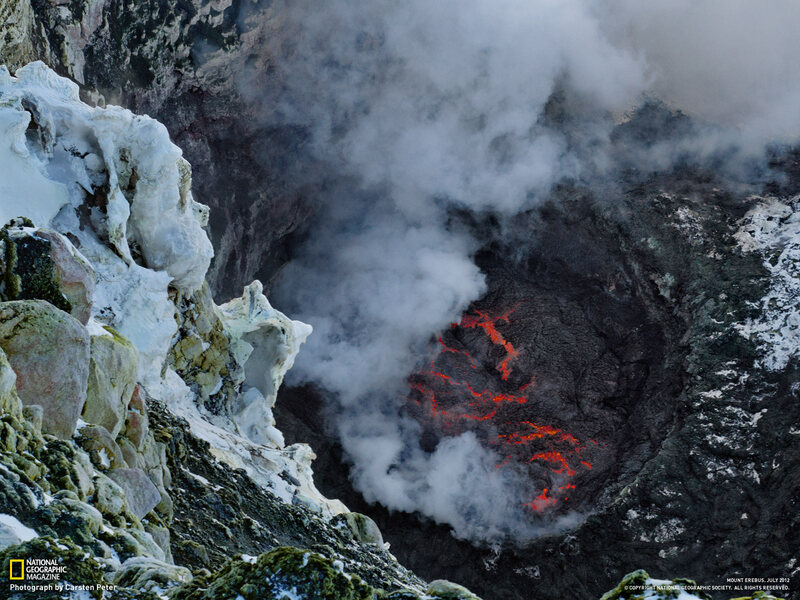 The look into craters of these volcanoes can offer an incredible, but yet terrifying sight – a straight look into the Earth’s fascinating, but dangerous and violent womb. 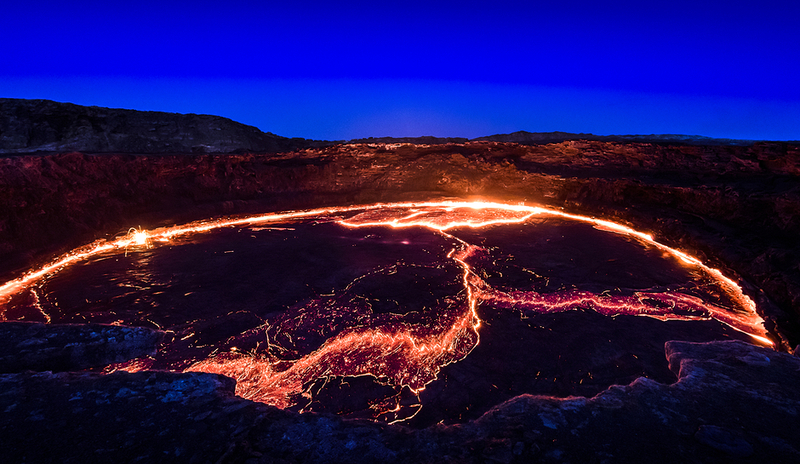 These lava lakes, so as volcanoes itself are here to remind us of how weak is human civilization before our powerful and unpredictable planet. 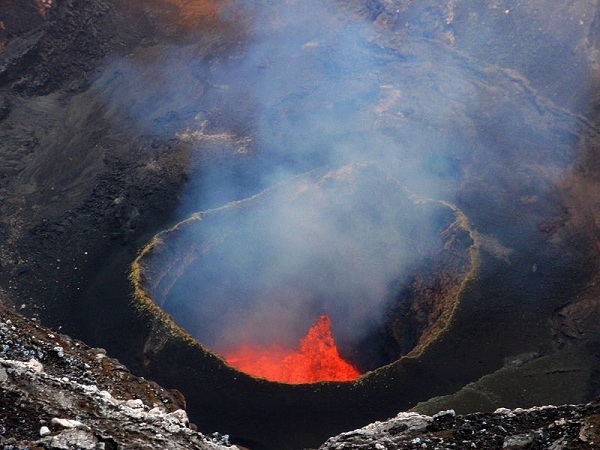 This volcano is located in the archipelago of Vanuatu. It contains two craters filled with lava – Benbow and Marum. The caldera is 12 km wide and it was probably formed about 1,900 years ago. 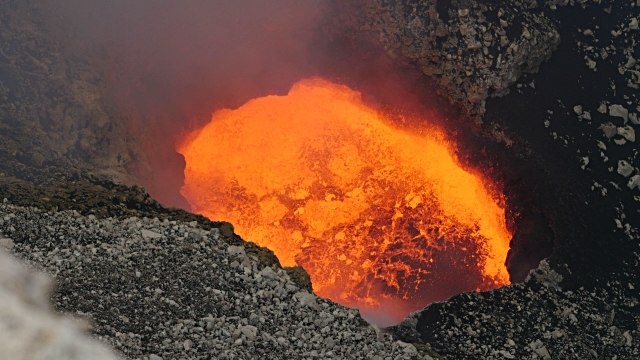 Several times a century, Ambrym volcano has destructive eruptions. Vanuatu Island is mostly covered with by thick jungle, with exception of human settlements. It counts 7,275 inhabitants, constantly living in fear of the devastating eruption. 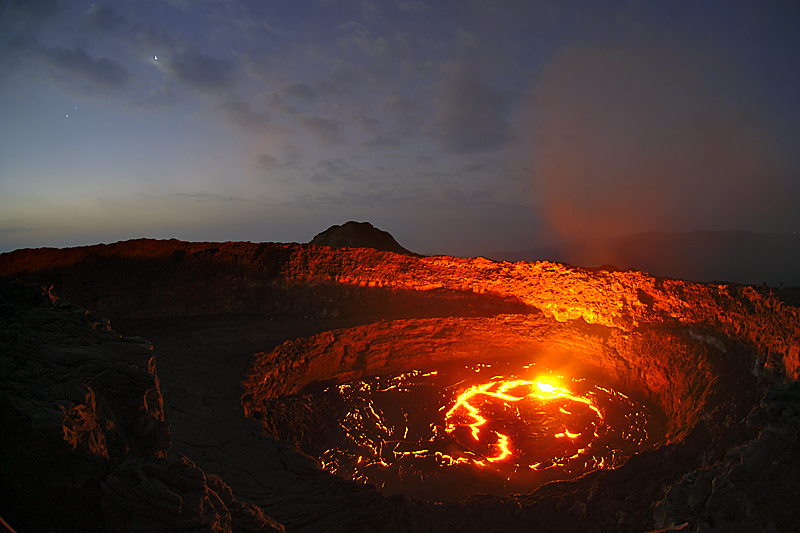 Erta Ale is a continuously active volcano in the northeastern Ethiopia. 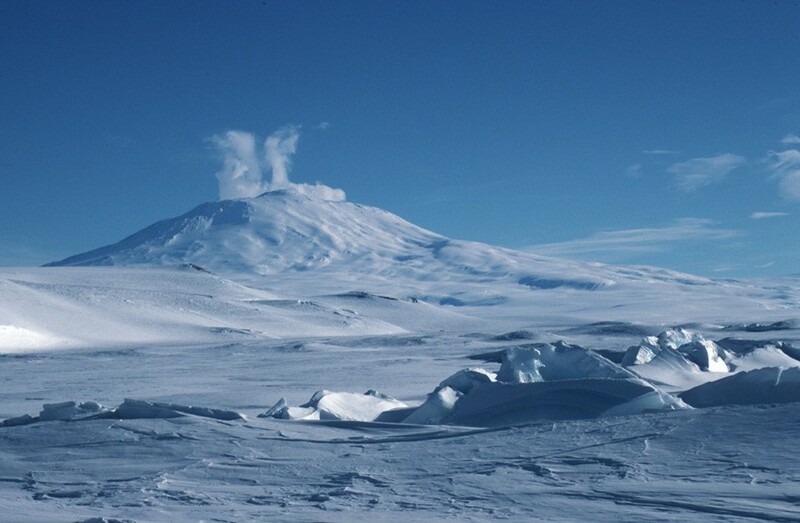 It is a 613 m-tall, isolated shield volcano. Shield volcanoes get their name from their low-angle profile that resembles a warrior’s shield. The number of lava lakes is changing -the volcano has one or two lava lakes with occasional overflow on the south side of the volcano. Not much is known about Erta Ale, as the native Afar people are inhospitable towards outsiders. There have been several eruptions in the past decade. 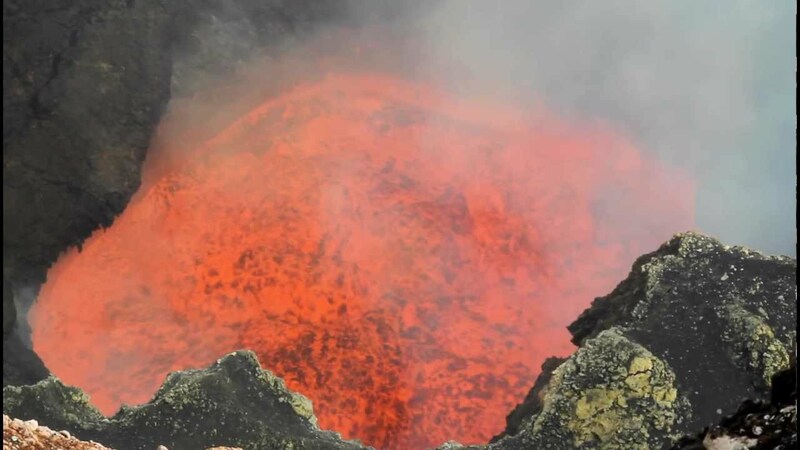 On the Volcano Volcano Discovery website, it is reported that Erta Ale lava lake has filled the rim and very likely to overflow again in the near future. Though it seems unbelievable, the extremely hot exposed lava lake (approximately 1000 degrees C) is located in the world’s coldest continent, where average winter temperature goes bellow -50 degrees C. It is the second highest volcano in Antarctica and it is located on the Ross Island. It was discovered by explorer James Clark Ross in 1841. The members of Shackleton’s expedition climbed it, and it was visited very rarely in the following 100 years. Kīlauea is a currently active shield volcano in the Hawaiian Islands. 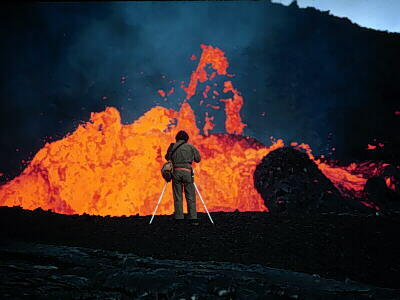 Its eruptive history has been very long. 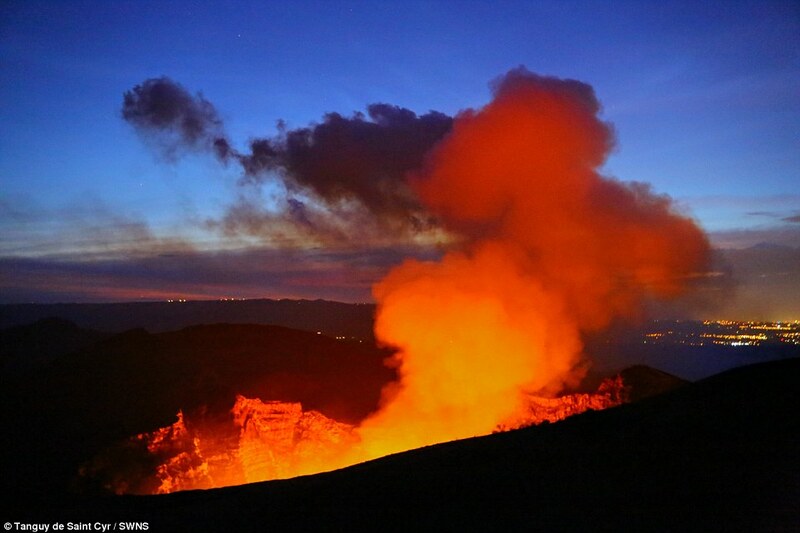 This active volcano is continuously spewing out lava since January 3, 1983. 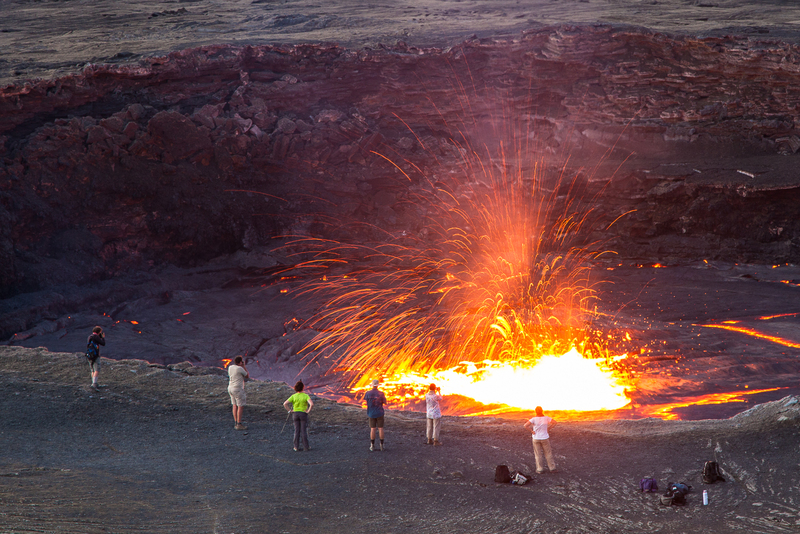 In December 2014, the June 27 flow from the ongoing eruption threatened to enter the town of Pahoa. But the lava flow stopped before it had entered Pahoa. It is a large stratovolcano near Lake Kivu at the eastern border of DRCongo with Rwanda in the Virunga National Park. On January 17, 2002, Nyiragongo erupted. 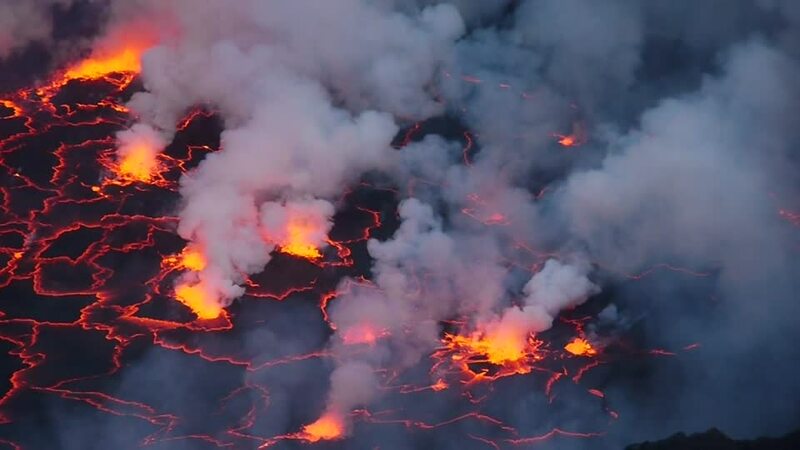 Goma town, the capital of the East Virunga province, had been destroyed by lava flows and nearly 200,000 people were left homeless. 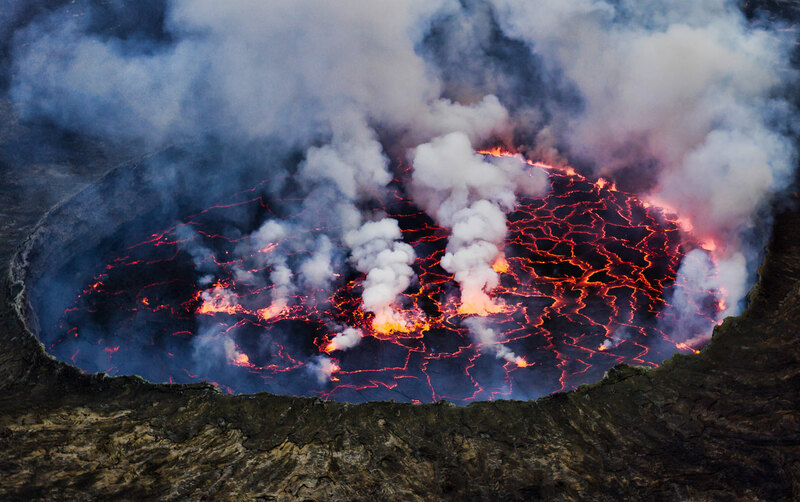 The lava emitted in eruptions at Nyiragongo is often unusually fluid, flowing downhill at up to 100 km/h (60 mph). The lava is constantly releasing a toxic gas. 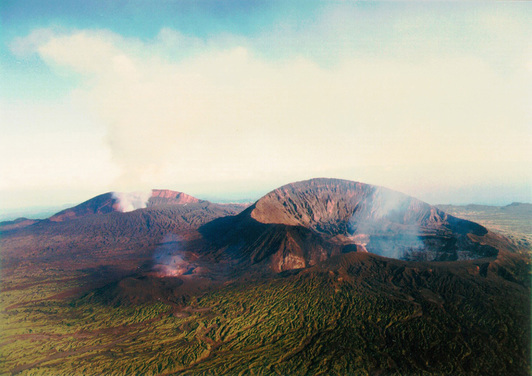 This complex volcano made of several craters and calderas is located in the Nicaragua national park. 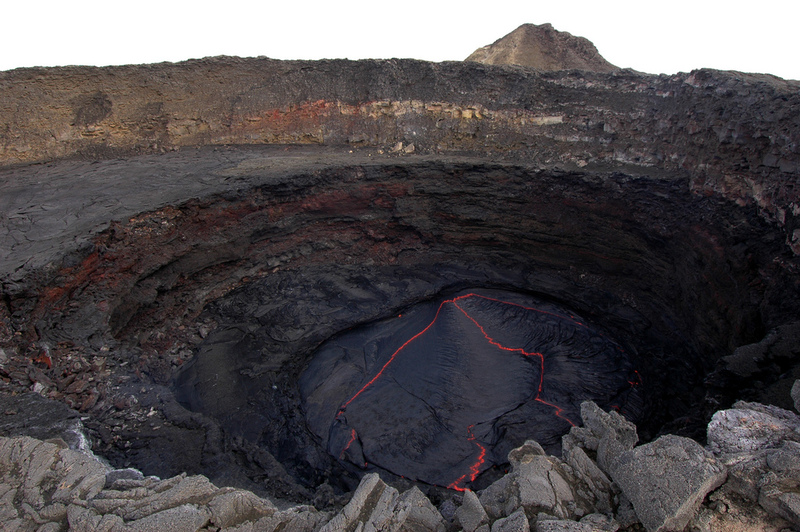 It is mostly inactive, except the continuous degassing from the lava lake. Only two lava flows have erupted in the last 4 centuries. So, this could be the most harmless volcano among volcanoes with exposed lava.